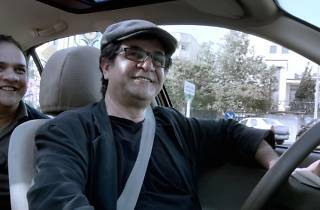 Directed by Jafar Panahi, the Iranian director banned from making films, Taxi Tehran presents to us a slice of life in Tehran, Iran. 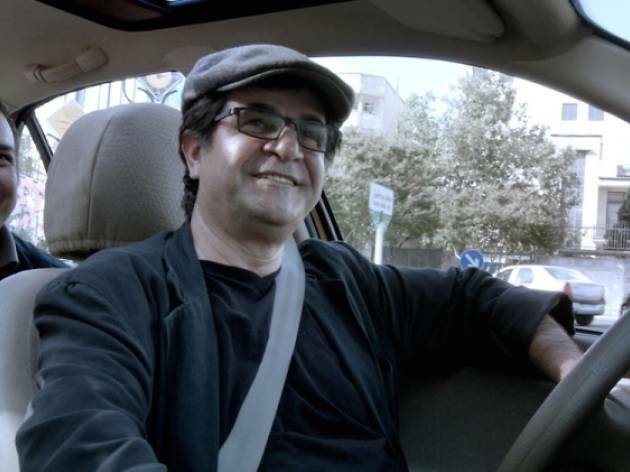 The film captures passengers in a taxi candidly expressing their views to the driver, who is revealed to be Panahi himself. The film premiered at the Berlin International Film Festival in 2015 and won the Golden Berlin Bear award as well as the FIPRESCI prize.